Ruffles and flourishes are found not only in the flamboyant fanfare in ceremonial music for distinguished people, but also on certain showy orchids, as if Mother Nature, and sometimes hybridizers, have enlisted decorative techniques in sewing and dressmaking, such that ruffles, frills, furbelows, laces, ribbons, streamers, tentacles, trimmings or other extensions are tightly gathered or pleated on the edges or surfaces of petals, sepals and labella. Hirsute and frilly orchids seem to have acquired extra powers to titillate the senses of their beholders, and to impart extra movements and rhythms to their garments. Breezes easily ripple and undulate the floral trichomes, massaging the fine hairs, fanning the intricate outgrowths and gently rocking the appendages adorning the perimeters of such blossoms. In biology, an indumentum (Latin, literally: “garment”) is a covering of trichomes (fine “hairs”) on a plant or of bristles (rarely scales) of an insect. Do you like some of your orchid flowers to be hairy, bushy, bearded, fuzzy, furry, frilly, lacy, scruffy, shaggy, fringed, longhaired or hirsute? 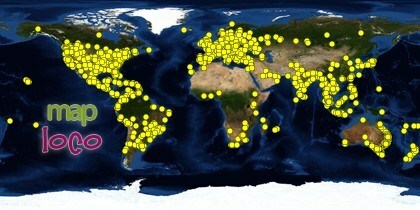 Which specimen(s) below appeal to you and why? Reply in the comment box below. 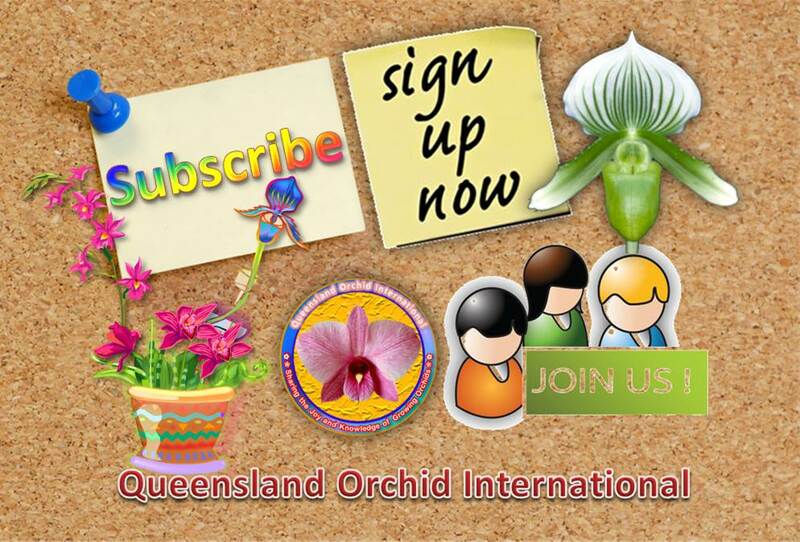 Those who are interested in contributing photos or videos can upload them to the Queensland Orchid International Facebook Group. 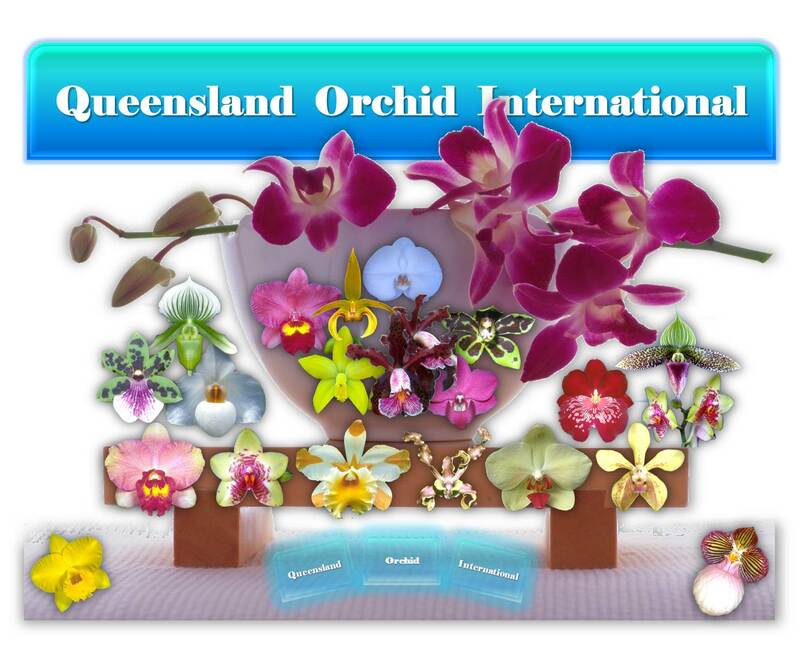 Excellent or exceptional photos and videos uploaded to the group may be featured in the following Gallery of this post to provide exemplary visual documentations of Orchids with Hirsute or Frilly Flowers.